Meghan and Harry are back from their honeymoon and they’re making some big life decisions. Fresh off of sitting in a hippy circle on the beach, the pair are now considering moving out of Kensington Palace, and people are being very dramatic about the whole thing. To summarise: two recently married people who are about to have a baby decided to move house – scandalous. With the British tabloid mill being what it is, though, there is some saucy speculation as to the reasons for the couple’s decision. Staying at Kensington Palace would mean living in the shadow of the future king and queen, William and Kate, and according to ‘unnamed sources’ Kate and Meghan aren’t really getting along. There are no shortage of clues on the public record as to how the style and attitude of Britain’s two most important princesses vary. From their clothes to their interactions with media and the public, the two are clearly light years apart. 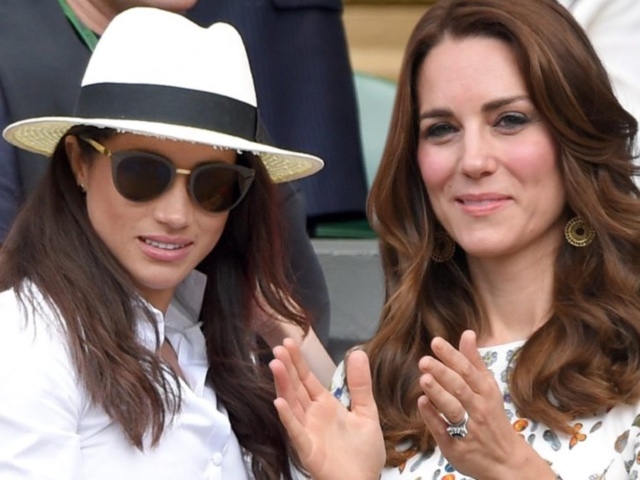 The Daily Beast has previously been told by sources that while Kate (and her husband) are hugely popular with their staff, Meghan can be brusque, and has been dismayed by British levels of service. Meghan was said to have earned Harry a stern word from the queen ahead of her wedding, following a dispute about what tiara she could wear. Harry is said to have raged at his staff, “What Meghan wants, Meghan gets,” in the tense run-up to the nuptials. 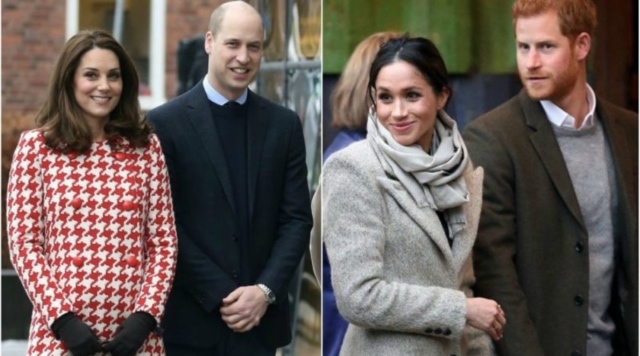 On the other hand, the family is happy with Meghan’s work ethic and public participation, which contrasts to the difficulties courtiers have experienced over the years in getting Kate to participate. Meghan and Harry will be moving to a 10-bedroom cottage in the Frogmore House estate, not far from Windsor Castle. Sources have told The Daily Beast that it is only natural for the brothers and their wives to diverge and seek to distinguish themselves as they grow into and develop separate roles, and there has also been speculation that the brothers may split their joint foundation sooner rather than later. Ultimately, everyone will have to get along because William will need Harry’s help when he becomes king. Until then, the press will continue to blow things out of proportion for your reading pleasure.